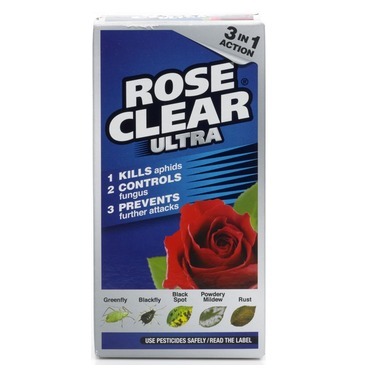 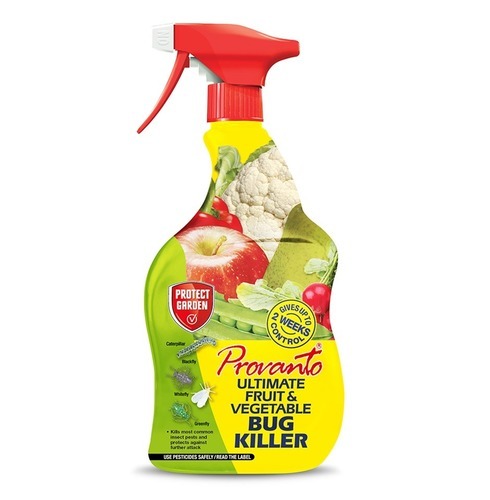 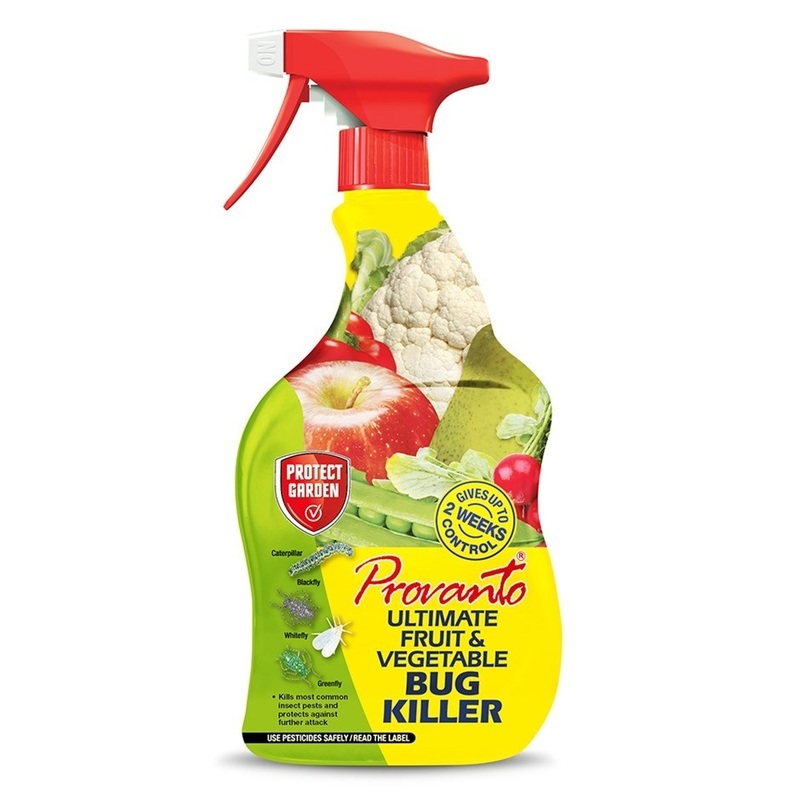 Provanto Ultimate Fruit and Vegetable Bug Killer is specially formulated to kill most common insect pests on rose, house plants, and many vegetables and fruit trees. 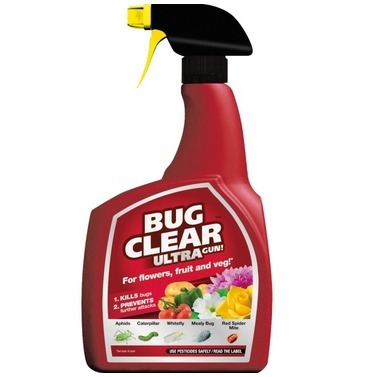 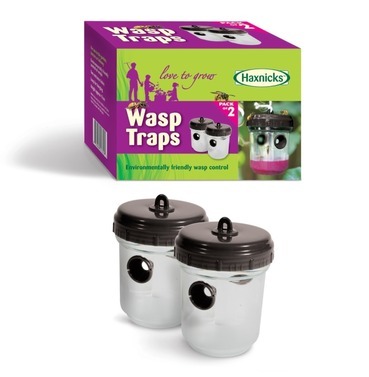 It is suitable for use in the home, garden, greenhouse and conservatory. 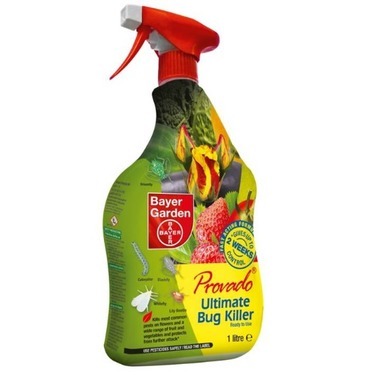 Kills: Red Plum Maggot, Plum Fruit Moth, Pea and Bean Weevil, Sawfly, Leaf Beetle, Caterpillar, Blackfly, Whitefly and Greenfly.